Improving the quality of life for families! Our experienced and professional consultants thrive on providing personalized retirement solutions for seniors and their families with the use of Reverse Mortgage Home Equity programs. Buying your dream home? Paying off your current mortgage? Or, researching financial options as a part of your financial plan in retirement? We are here to provide you the information to make educated, inspired, and confident decisions about your financial future with a Reverse Mortgage. 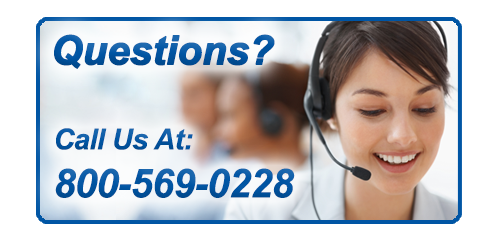 We want to make your life easier. 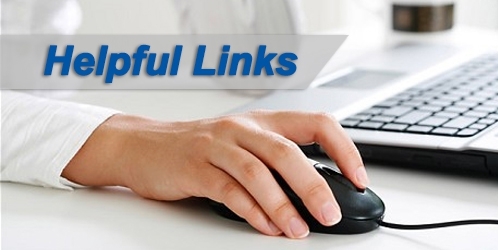 These links can help. Questions? 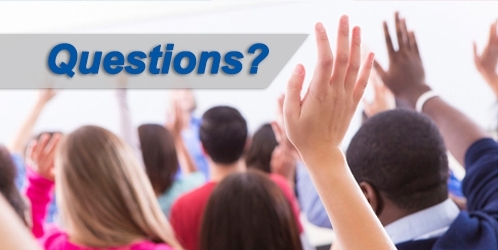 Check out our Frequently Asked Mortgage Questions. 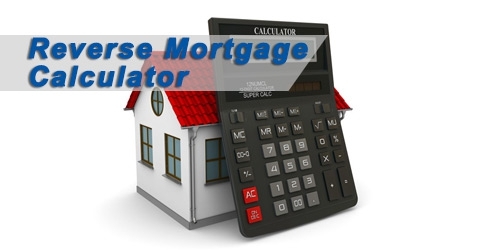 Take a look at our selection of free reverse mortgage calculators.